Fashion is at the very forefront of our society. Whilst many are aware of the runway few know of its legacy. 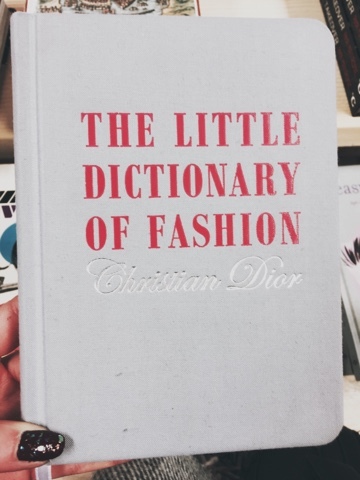 These books have been written with the utter most appreciation for style. 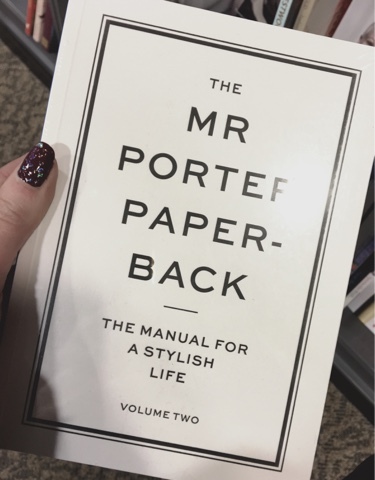 Using the knowledge of their mastery an array of designers and high flying fashion industry insiders provide us with their influence and inspiration to ensure we live the most stylish life possible. 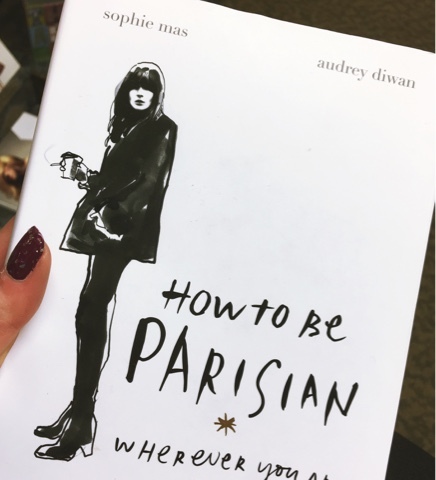 The self deemed manual for a stylish life. 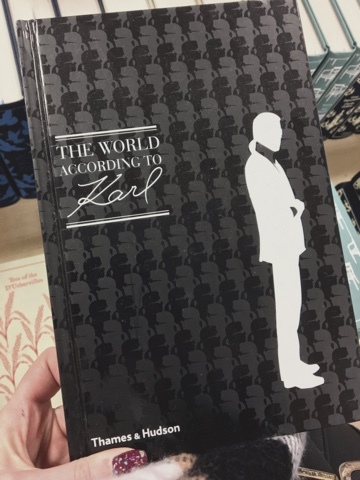 Explore the insight of men's fashion and style from influences, idols and rules to live by. Embracing the French attitude and culture. Sophistication, flirtation and admiration to the next level. 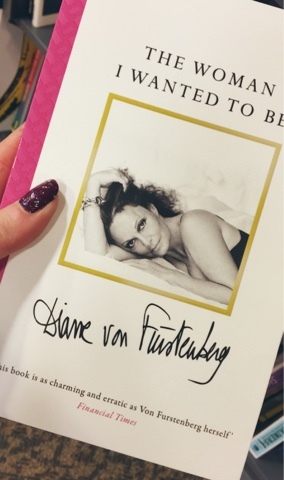 An inspiring memoir from a woman who was once a Princess and is now at the centre of the worlds leading fashion industry. 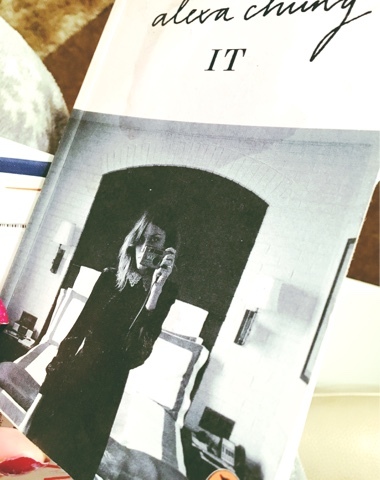 Candid and honest Alexa Chung shares her influences, mantras and insiders perspective of a fashion IT girl. Nothing but wise words from the most important man in the industry. Everything you ever need to know. Technique, trend and taste.